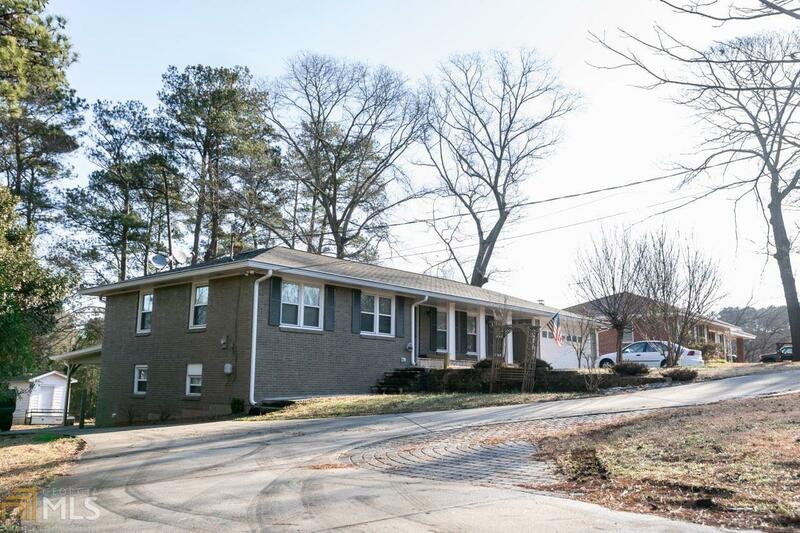 Great 4 sided brick ranch, well kept and maintained in a sought after school area. Among the multiple upgrades, this house boasts a long circular driveway. Hardwood flooring throughout Main level. Kitchen has granite counter-tops and stainless steel appliances. The bathrooms have been beautifully renovated. The living and dining rooms share a very bright open space. Large laundry room. The windows have recently been replaced. The basement has it all... carport, independent entrance, laundry, full bathroom, kitchen, living room with a fireplace an two other rooms.